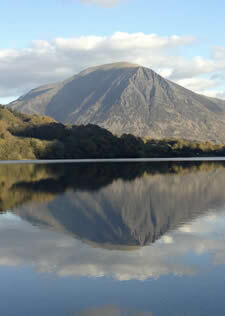 Loweswater is one of the hidden gems of the Northern Lake District. 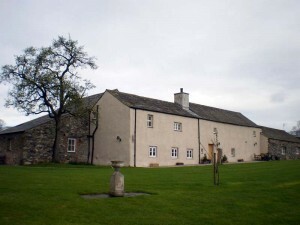 Located close to Buttermere and Crummock it really is a ‘must see’, there’s also a great pub nearby! The lake is not far from The Old Homestead or Cockermouth and is also easily reached from elsewhere in West Cumbria. The group of fells to the south of Loweswater are known as the Loweswater Fells and consist of Mellbreak, Gavel Fell, Blake Fell, Hen Comb and Burnbank Fell. To the north of the lake lies the Fellbarrow range.